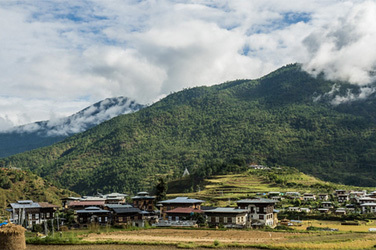 Punakha Winter Trekking is a short and easy trek through Punakha, the ancient capital of Bhutan. Bhutan is also known as the Dragon Kingdom. 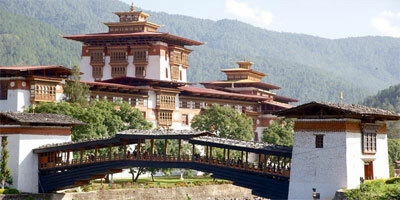 We will visit Thimphu valley, the capital of Bhutan. 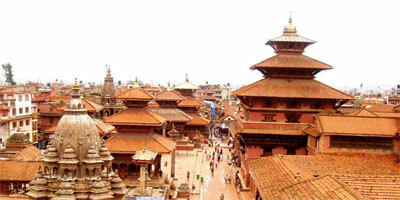 There is also a visit to Changankha Lakhang (the Handicraft Center) and the National Museum. The tour also includes visits to many monasteries and dzongs (fortresses), all having their own unique historical and cultural significance. Your senses will awake upon entering the impressive courtyard of the Punakha Dzong; " Palace of Great Happiness ". 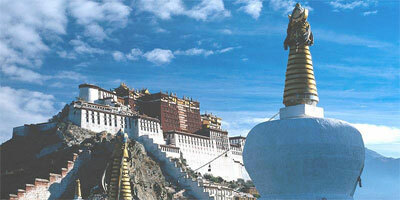 The Dzong lies between two rivers, the Pochu and Mochu, male and female rivers. The trek trail ascends gradually up till you reach the Sinchula pass. From this point, if the weather is clear, one can see Phajoding monastery. After 2 kilometers, you can view Thinleygang village, the Talo monastery and the motor highway towards the ancient capital of Bhutan. The trek drops gradually from the pass till you reach the campsite. The trek to Chorten Ningpo is rather gradual and you will be walking into thick forests. Before reaching camp, you will pass through villages and rice fields. Camp at altitude 2,700 meters. 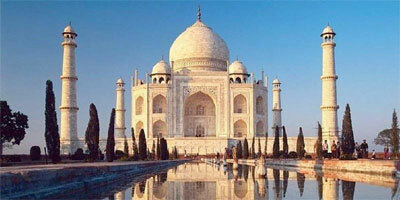 For about 2 to 3 hours the trek trail will be through villages until the motor road. Later follow the road towards Punakha, the ancient capital town of Bhutan. Evening at leisure and if interested, can do fishing in Mo Chu river. Overnight camp. Follow the road till Punakha Dzong and then across the Pho Chu river, the river that drains the remote Lunana region. It's a steady half day climb into a forest of scattered long needle chip pines. Further you will have a wonderful view of Punakha valley and Dzong. Also, if the weather is clear, you can see some of the snow capped mountain peaks to the north. The camp site is near Limukha village at altitude 2,250 meters.